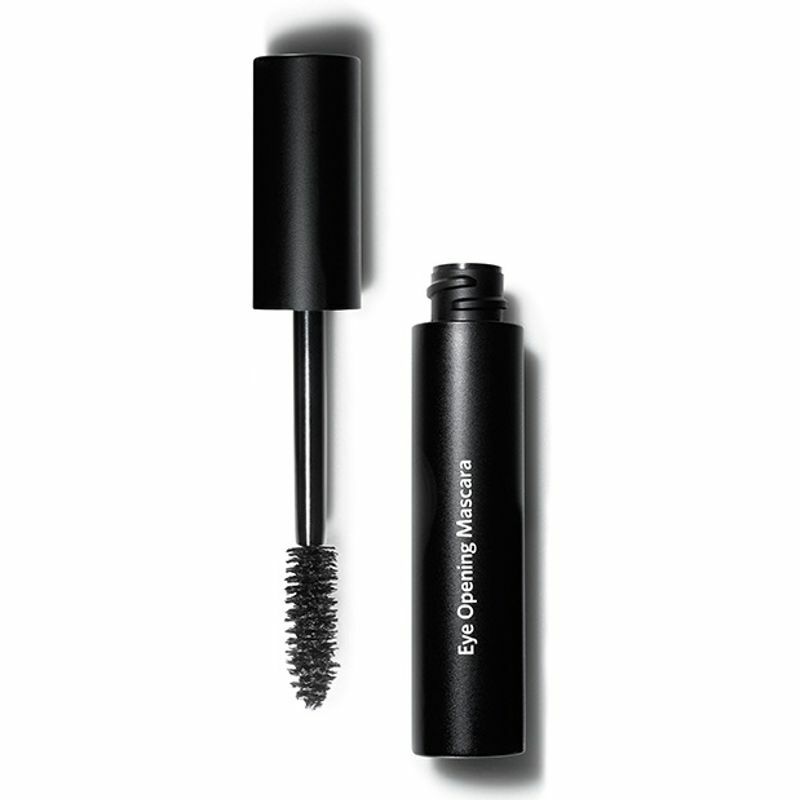 What it is : High-drama volume and high-impact curl in the blink of an eye .The jumbo brush fans and pushes lashes up and out, while the rich, carbon-black formula intensely thickens, curls and lifts lashes all day for the ultimate eye opening effect. Why it's different : Designed exclusively for this mascara, the jumbo brush head grabs and visibly pushes each and every lash upwards. The unique formula creates a long-lasting curl that holds for 8 hours. Explore the entire range of Mascara available on Nykaa. Shop more Bobbi Brown products here.You can browse through the complete world of Bobbi Brown Mascara.